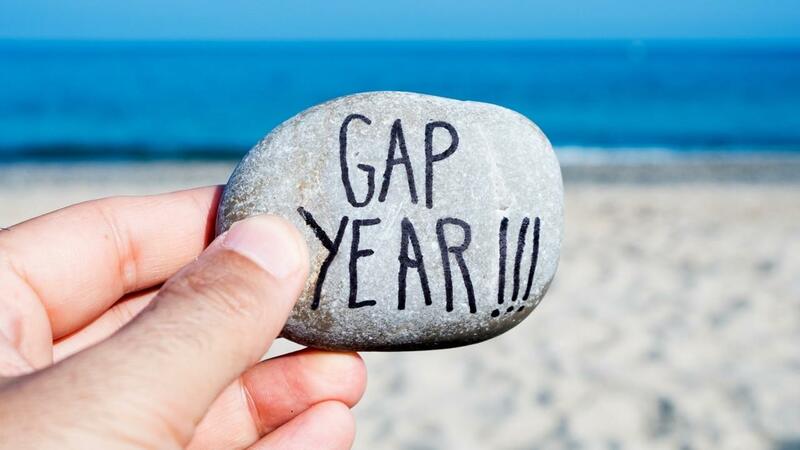 Have you considered taking a gap year? Gap years have long been popular with young people looking for some space and time to explore, travel, or work before they move into a university course of study. In recent years though, more and more young and mid-career professionals are taking extended time off from their desk job or career. Maybe it’s time to travel or explore a hobby, or volunteer in their community - the choices are endless. 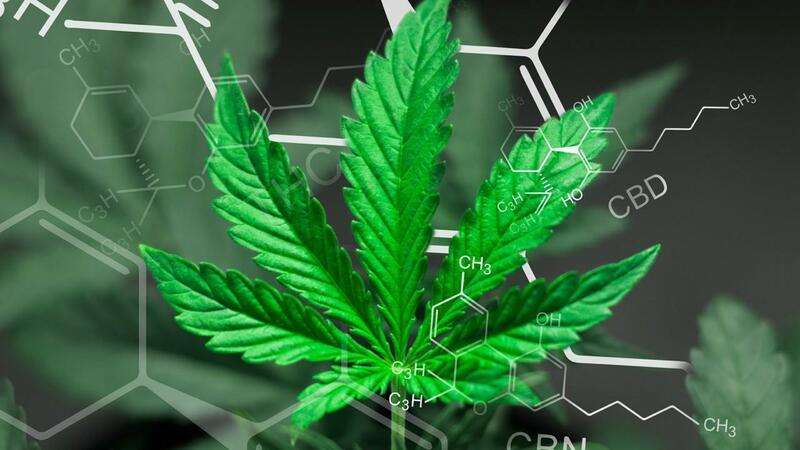 Whether you like it or not, it’s a topic of much debate, particularly as recent years have led to a number of U.S. states and other countries decriminalizing the drug -- at least in certain circumstances. In Canada, pot is already legal for medicinal use, and will become legal for recreational use in the fall of 2018. 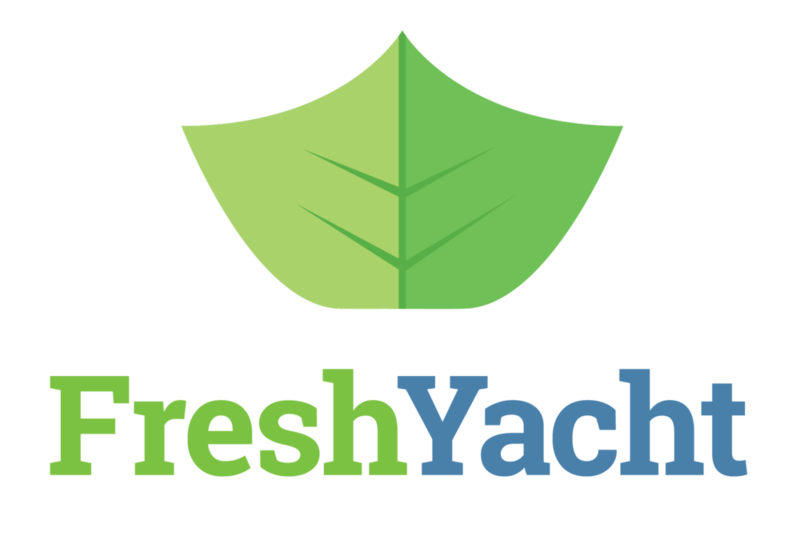 It’s a new year, FreshYacht Insider! 2018 is here, and with this fresh start, it’s a great time to take a few minutes to think about last year and set some goals for the year ahead. 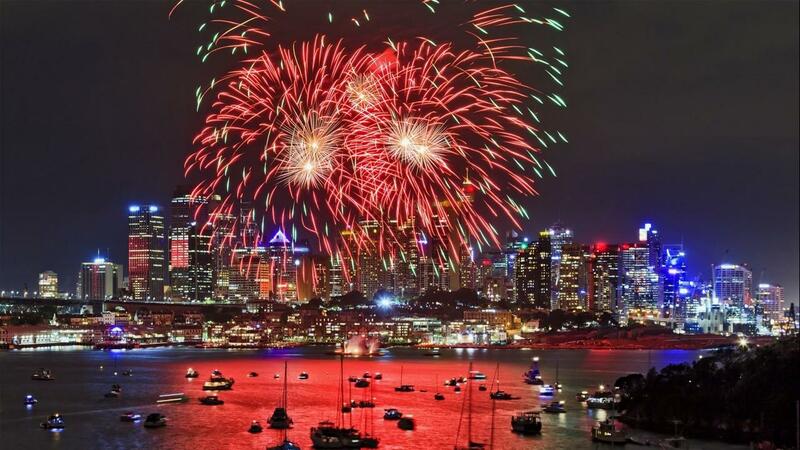 So whether your goal is to get hired on a yacht this year, or you still need to finish school or finalize other commitments before launching your new career, here are a few things to consider as you’re creating your 2018 vision! 1. What Worked In 2017 and What Needs to Change?